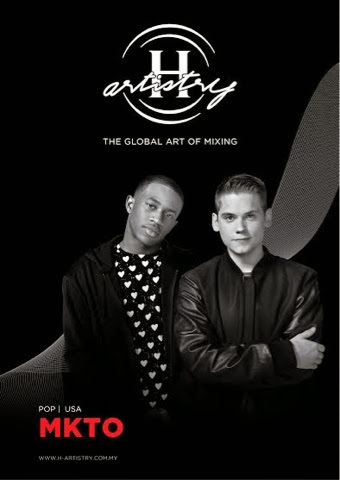 I'm so excited to share with you guys an awesome party on this comming saturday!! 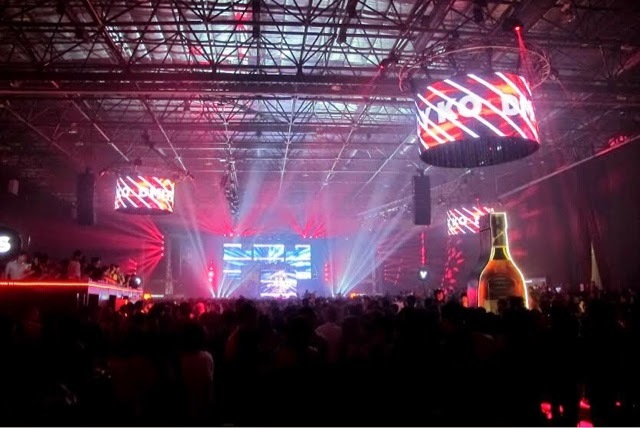 Following the H-Artistry party in Penang in May this year comes the big H-Artistry HALO which is scheduled for mid-November and looks set to be the most exciting and happening super clubbing event of 2014! 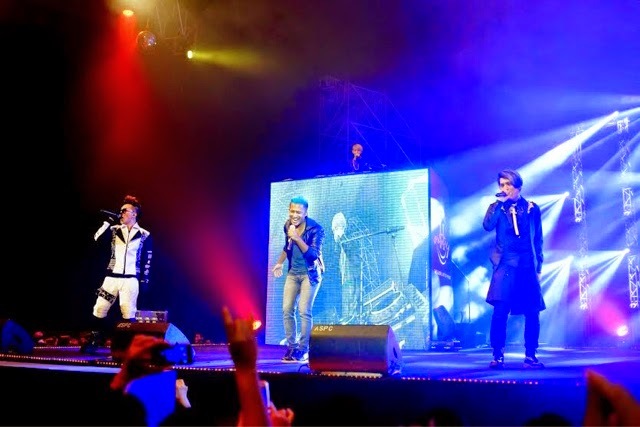 As always, the line-up will feature artists from both East AND West, this signature super-clubbing event will take place at the Malaysia International Exhibition and Convention Centre (MIECC) in Mines Resort City on starting from onwards. 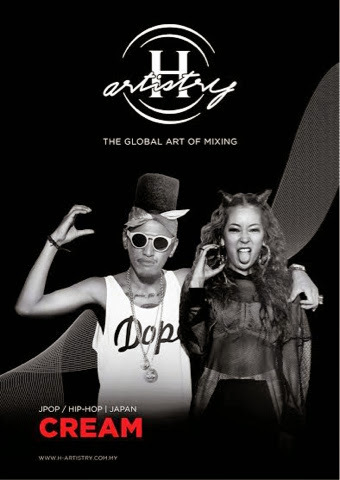 Expect to be wowed by an eclectic mix of sights, sounds and taste at H-Artistry which has transformed the club scene in Malaysia since 2008. 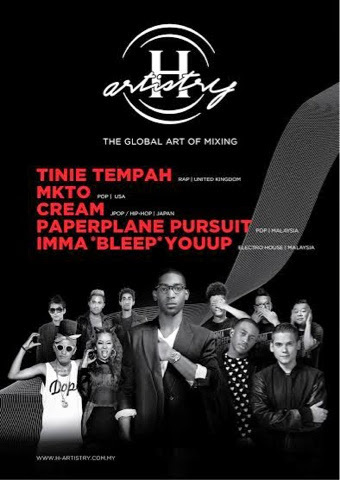 Performances will include the latest up and coming local, regional and international acts, with a trademark mashup of genres and music styles resulting in some really unique, one night only collaborations! 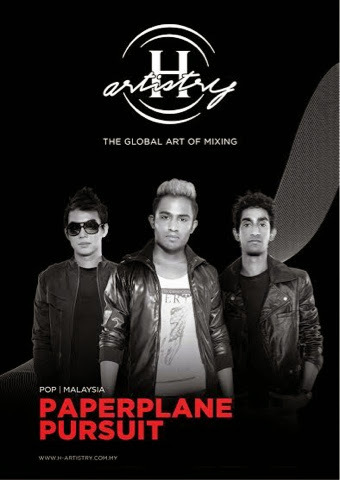 The H-artistry party will also feature Malaysia’s very own pop band Paperplane Pursuit, and Imma*Bleep*YouUp, a trio of DJs known for their fist pumping house beats. 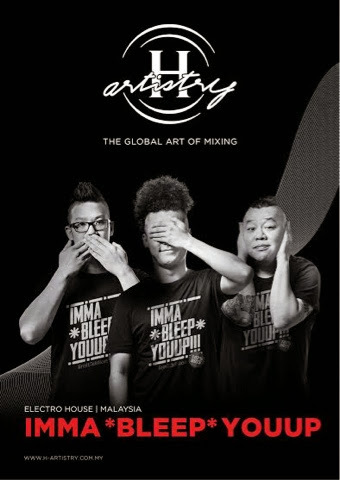 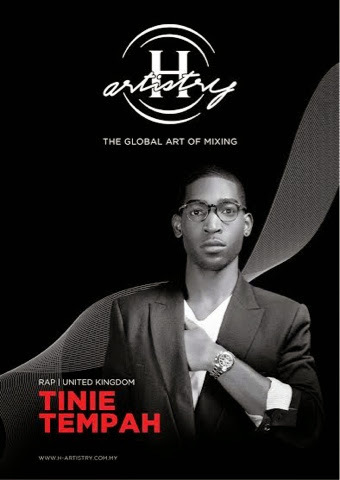 You will also be the first to witness the live renditions of the latest singles by the Malaysian acts, “Chasing Dreams” and “Live Forever”, which were inspired by the H-Artistry’s very own unique Global Art of Mixing platform that has connected these two artists from different genres and styles.